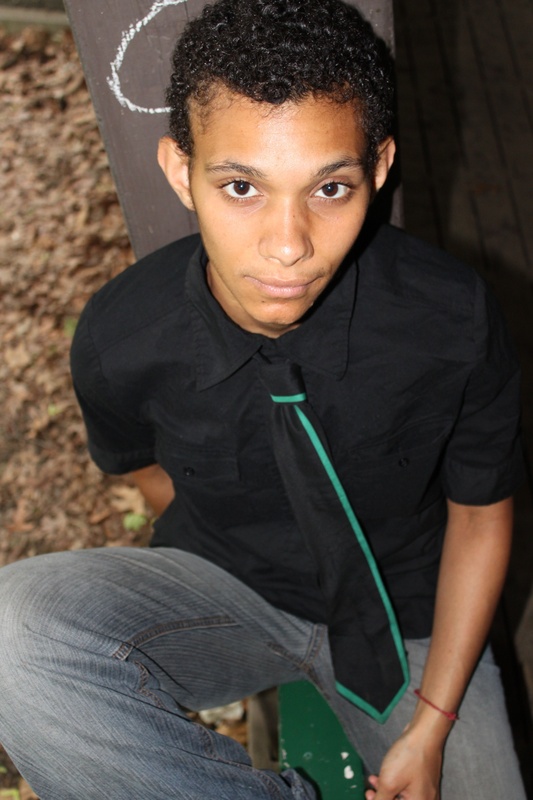 Afi Browne is Trini born and raised queer performer who loves to dabble in everything. They have been a guest performer with the queer dance troupe Ill Nana DiverseCity Dance Company, is learning tap and burlesque and is primarily a vocalist. They are engaged in doing anti-violence work with youth and community organizing. Afi is particularly excited about supporting artists and they realize this by organizing crafting skill-share workshops for queer and trans folk and supporting budding singers of the Rainbow Glee’ques Coalition, a queer glee club. Amai Kuda is a singer/songwriter, community activist and the mother of a young child. The name Amai Kuda means “mother to the will of the creator” in the southern African language Shona. Through parenthood, community work and art, Amai is a vehicle for creation and for change. She co-founded and co-coordinates three organizations, Moyo Wa Africa, Seven Directions and R3, dedicated to the decolonization of African peoples and to indigenous solidarity respectively. By weaving music into her activist work and infusing her songs with a call for justice, Amai follows in the tradition of her forbearers by marrying music and the fight for freedom. She has leant her voice to a myriad of social justice movements in and outside the city of Toronto, performing at events held by No One Is Illegal, OXFAM, No More Silence, the YWCA, Mayworks and Take Back the Night, to name a few. She has also been featured on CBC’s Big City Small World, and opened for Kelly Evans, Climbing PoeTree, LAL, d’bi young, Kinny Starr, and frequently has the honor of playing alongside Waleed Kush. Her first music video, All My Fine Shoes, was part of The Reel World film festival and she is looking forward to launching her debut album this summer. Check out www.myspace.com/amaikuda to hear some of her work! 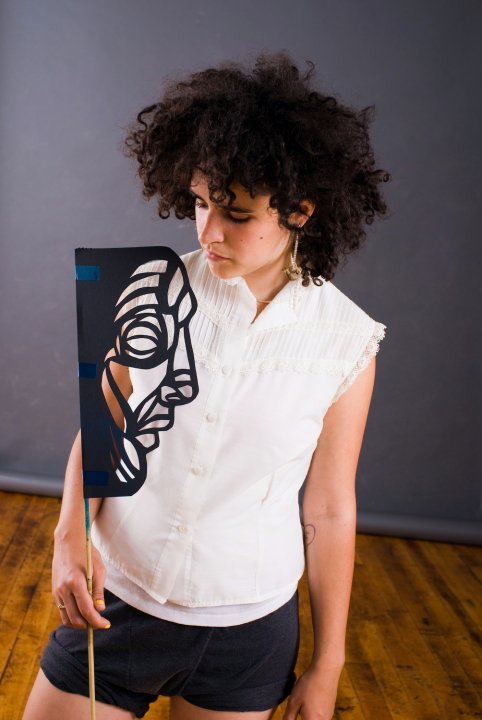 Brixia Bloodbeard is a Toronto-born a’capella performance artist, stopmotion animator, visual artist and community arts facilitator. Brescia experiments with the stark and shaking power of unobscured voice, using mask work and shadow puppetry to embellish authentic tales. Performances include MayWorks Festival, Harbourfront’s Ritmo y Color Festival, and TriggerFest. Actively involved in performance within Toronto’s vibrant LGBTTIQ community since 2005, Brescia has collaborated with the R3 Collective, MataDanze, LAL, Elisha Lim, and many more compelling Toronto-based artists. Brescia is a graduate of the Assaulted Women and Children’s Counselor/Advocate Program at George Brown College, and the Expressive Arts Graduate Certificate Program at the Haliburton School of Fine Art. Jamaias DaCosta is a musical artist, writer and activist journalist, and is mixed identified of Jamaican (Colombian, Portuguese, African, Jewish), Kanienkehaka (Mohawk), Irish and Métis background. 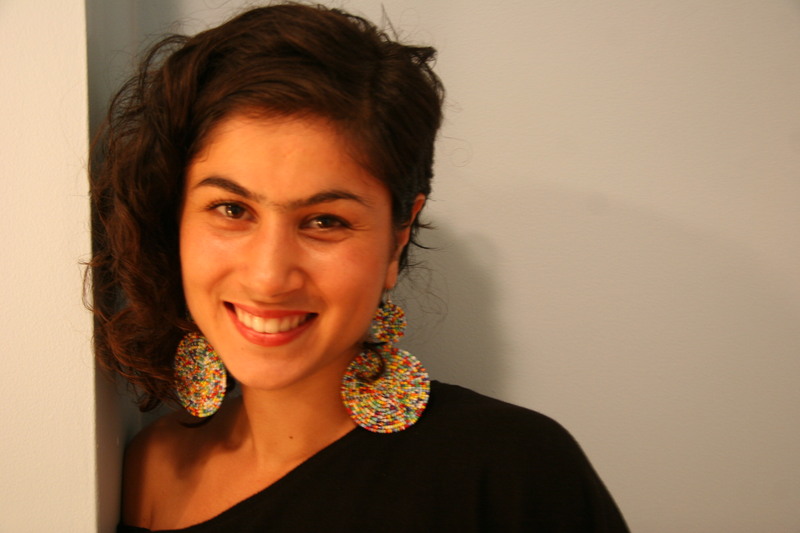 Through broadcast and print journalism, music, creative writing, and education her work consistently involves an exploration of resistance and examination of colonial oppression, decolonial thought and processes and cultural expressions. Through her administrative work in radio over the last decade, Jamaias has collaborated with dozens of festivals, NGOs, community and grassroots organizations including R3 Collective, Girls in Transition, Parkdale Youth Festival, Dignitas, Tropicana Community Centre, Casa Canadiense, Inside Out, TIFF, aluCine, MAD Pride and others to help promote various community events. Jamaias is Host and Producer of The Vibe Collective on CIUT 89.5FM and was recently hired as the Executive Producer of Indigenous Waves Radio, also on CIUT 89.5FM. 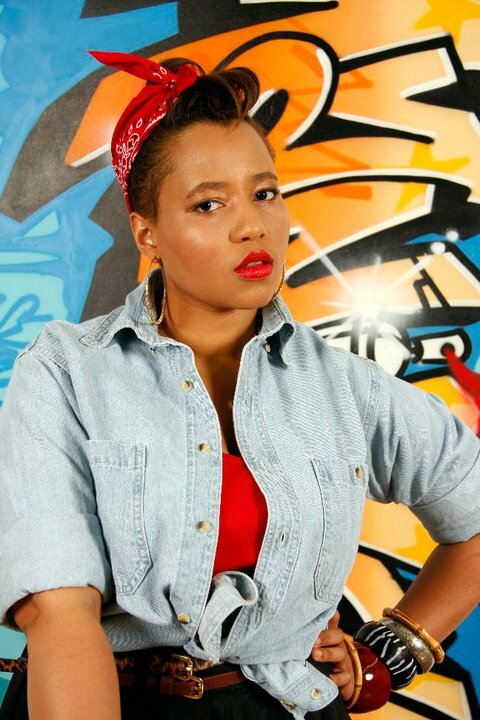 As a musical performer, her roots in hip hop culture as well as her love of most genres of music informs a unique sound and style that frequently challenges boundaries. Jamaias is also a workshop facilitator and has held workshops at schools in the TDSB as well as U of T around stereotypes; Indigenous education and decolonial thought. Jamaias has also worked with Caribbean Tales and has written for the CBC, First Nations House Magazine, U of T’s Independent Weekly and several news and community blogs. 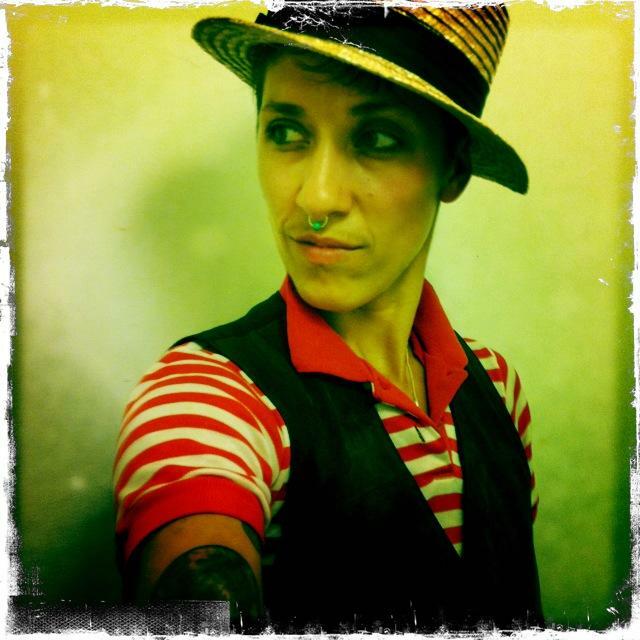 Depending on the day, Natalyn Tremblay is an identical twin, farmer, trickster, queer activist and community organizer, storyteller, mixed media artist, educator, lover, facilitator, social entrepreneur, iconoclast and one-person band. Naty has been creating socio-political mixed media and performative works as an independent artist and community collaborator weaving stories atop soap boxes, in the streets & from formal stages. Their creative pedagogy explores & interrogates intersections of identity, passing, healing, social justice mobilizing, queer resistance, hybrid humanities, collaboration & artistic acts of decolonization. Naty is co-founder & director of The People Project, an organization hosting transformative arts-equity programs & events within Toronto’s LGBTTQQ2SIA communities. They are also a proud member of the R3 Collective. Rehana Tejpar is a mestiza woman of East African Indian, Uruguayan, European and Guarani roots, born in Toronto, Canada. She believes in the power of performance art for telling stories of social significance and in facilitating community arts education projects and co-creative community theatre productions with young people. As a dancer, she uses the languages of contemporary, kattak and salsa, and as a theatre artist she acts, directs and writes plays and often combines dance and theatre. She is the co-writer and director of Unshackling Education a coming of age story about a young boy struggling with what and how he is being taught in the colonial school system of Kenya; she choreographed the solo piece Love Flows Down a contemporary/kattak piece to the poetry of the 14th Century Persian Sufi poets Rumi and Hafez and co-created Go Pluck Yourself a physical theatre piece about hair. She recently co-facilitated and directed Let’s Talk About Rex exploring the hopes and challenges of our communities as seen through the eyes of Rexdale’s youth. 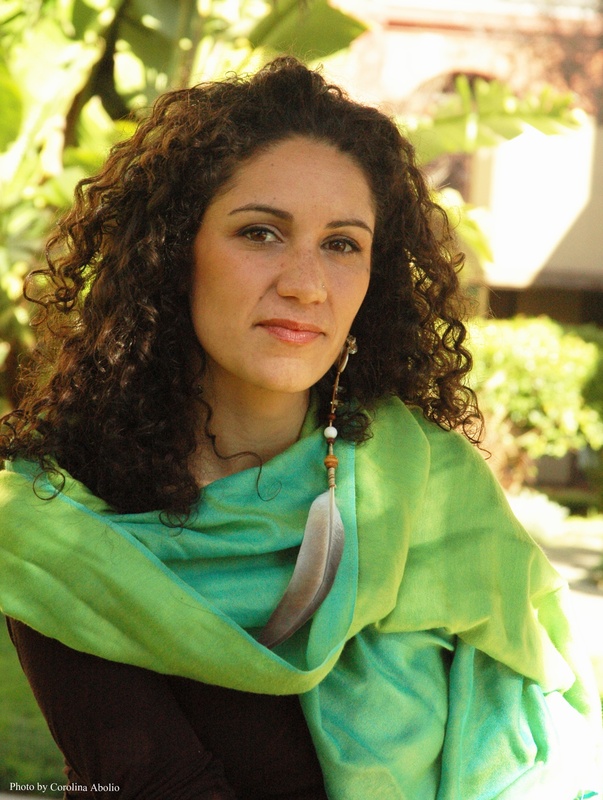 Rehana is currently an artist in residency at Aluna Theatre with Nico Contreras, co-developing Maíz, a journey of mestizaje – the mixedness of European and Indigenous identities, and the search for reconnection to ancestral histories, lands and knowledges. One of the foot soldiers in Toronto’s underground music scene, Rosina Kazi is the lead singer of the band LAL and she has recorded with State of Bengal, Toronto Tabla Ensemble, Titonton, Moonstarr, Abacus, da grassroots and more. 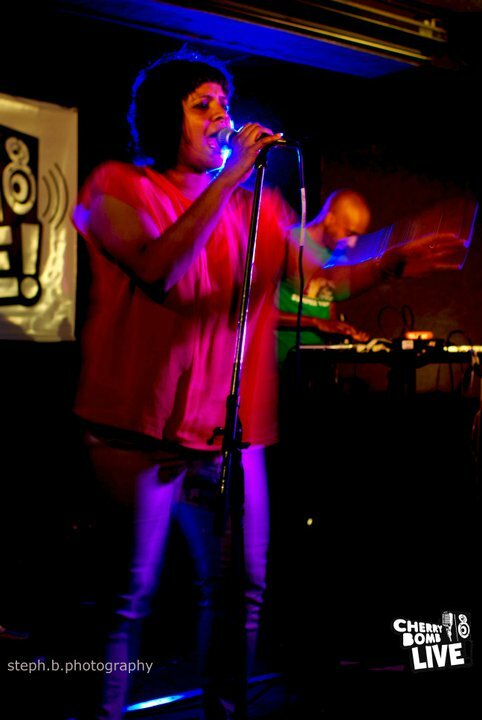 She has been instrumental in the growth of many of the city’s female artists and Dj’s, providing venues and forums for their musical expression. More importantly, she has managed to add an air of consciousness and political awareness to many of those events, and this awareness is the most distinctive factor of her music. She grew up in the Canadian-Bangladeshi community where politics and art went hand in hand. She grew up singing and dancing traditional Bengali folk music and dance and went on to play in choirs and bands up until high school. She moved to Toronto when she was 19 to attend University and worked part-time at a record store, where she discovered the courage to pursue music. She worked and volunteered for labels in Toronto and volunteered her time in the urban music scene. She now is focusing on her art full-time and she has been working with the activist and music community to bridge the gap between art and politics. Rosina also works with youth on behalf of the Royal Music Conservatory’s Outreach program and teaches workshops on Indie Art making and Spoken Word. 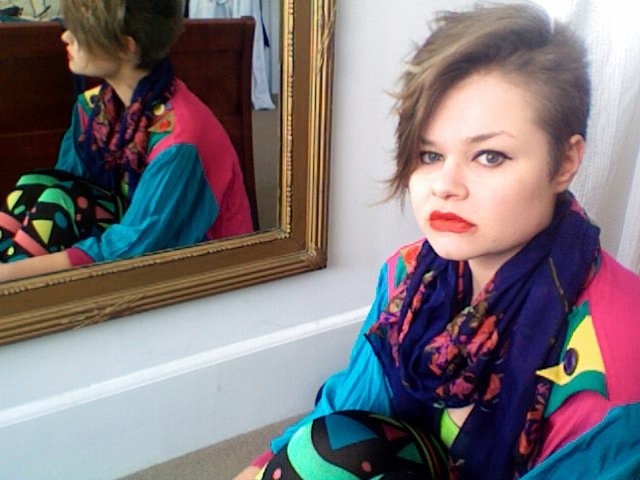 Rosina has been composing music professionally for over 10 years. She has recorded 3 recordings with the band lal, in which she has written over 40 songs that have been recorded and released, and has guest appeared on over 10 recordings. She also plays harmonium, trumpet & trombone and composes using samplers and laptops. Victoria Mata is an indigenous identified Venezuelan-Canadian choreographer, dancer, muralist, urban planner and activist. Born in Montreal and raised in the Andes of Venezuela, France and The United States, Victoria has developed and directed over a dozen choreographies, that have been performed in New York, San Francisco, Caracas, El Salvador and Toronto. Victoria is the co-founder of MataDanZe, a women’s dance and theater collective based in Toronto with a mission to “empower womyn through movement” and recently awarded the “Resilience Award 2011.” Victoria has had the privilege of performing with Aluna Theather in Bogota’ at the historic women’s festival MujeresEscena en and Toronto’s Summer Works Festival, and most recently the 4-Dora nomination and 1 winner “No Hay Quien Sepa” in Toronto. Victoria is a self-taught dancer and recently trained at the Indigenous Dance Residency program at the prestigious Banff Arts Centre in Alberta, Toronto Dance Theater’s Summer Intensive and Ballet Creole Summer Training. Victoria is inspired to seek further training in Dance while simultaneously learning new and innovative models that financially sustain the arts.